Alpinestars Auto Racing Shoes are the innovation of design and performance brought about through years of testing in the Formula 1 racing development program. Those years have led to the implementation of premium materials and features resulting in better breathability, comfort, and performance fit for your winning race session. DiscoveryParts offers a full line of Alpinestars race shoes to suit every racer's needs. 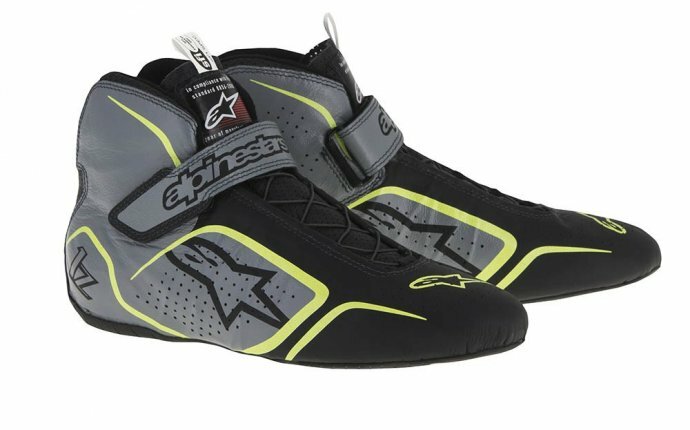 Alpinestars auto racing shoes have FIA/and or SFI certified safety rating. Alpinestars auto racing shoes are seen on every racetrack, every weekend.